Kinshuk Mahajan is a 27 year old Indian Tevlevision model/actor, who shot to fame via his role as Ranveer in the hit serial Sapna Babul Ka...Bidaai. 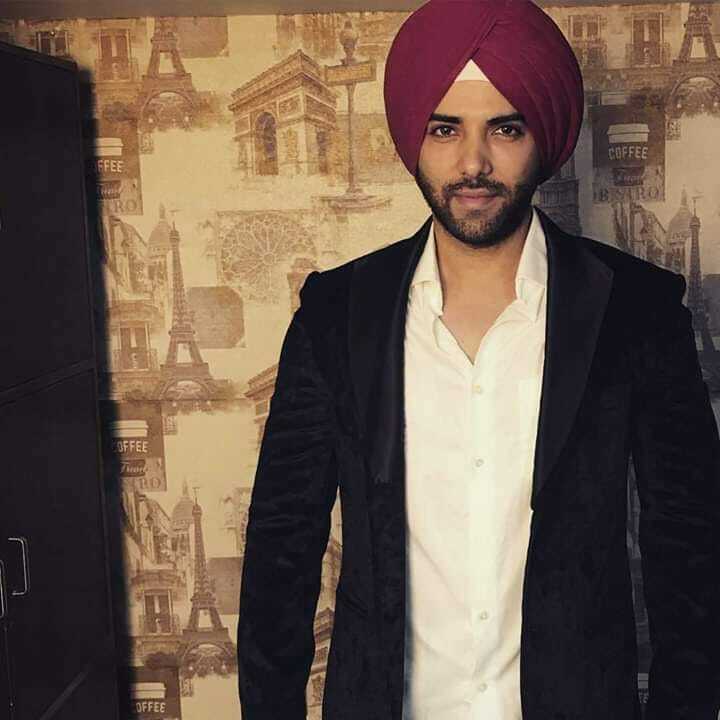 Check out the most updated and latest information about Kinshuk Mahajan's on the Internet.We have 61 videos of Kinshuk Mahajan including interviews, events, or public appearances.Kinshuk Mahajan has over 1008 Fans registered on India-Forums.com. We have 276 Television News articles related to Kinshuk Mahajan.Do share your criticism, comments and feedback for the Actor on Kinshuk Mahajan's comments page. 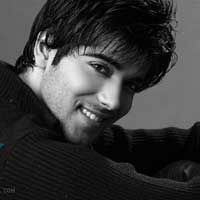 We have over 185 Photos of Kinshuk Mahajan to view and download including Kinshuk Mahajan's Wallpapers. Wishing U a veryy veryy HAPPY BIRTHDAY Kinshuk <3 <3 . God Bless U with all Happiness <3 <3 .